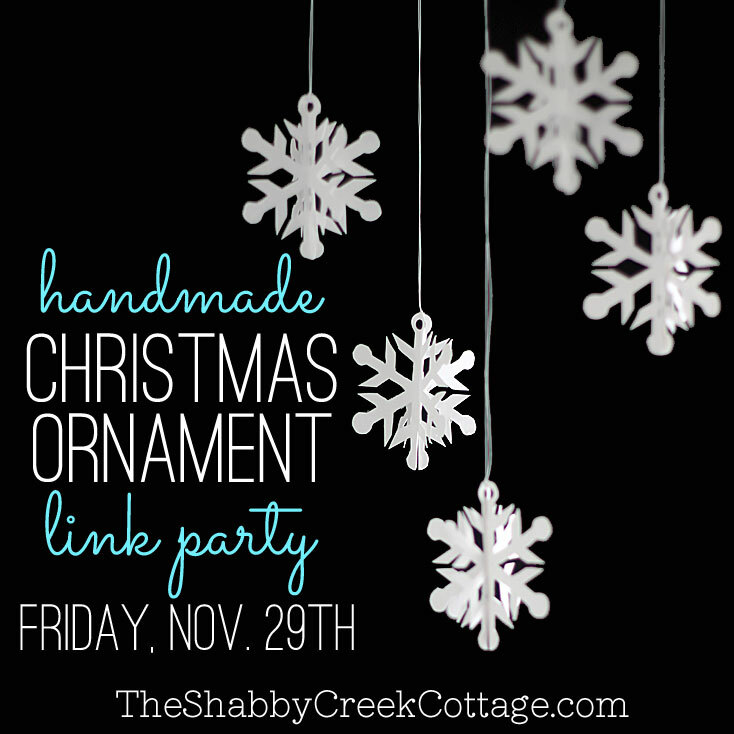 Hey, hey all you fabulous shabby creek peeps! 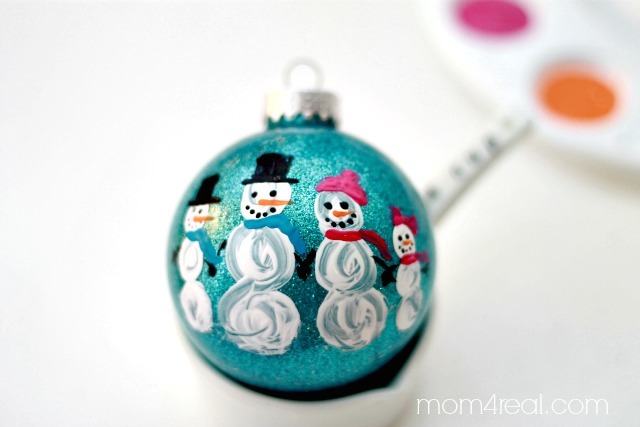 I’m Jessica from Mom 4 Real, and I’m so happy to be hanging over here, sharing a fun and easy snowman family ornament with you! 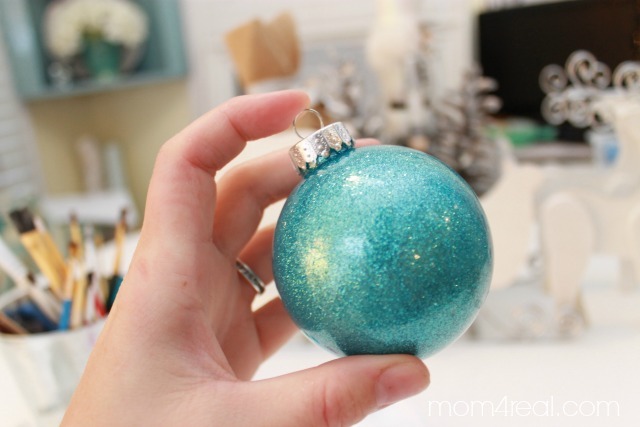 I start with my favorite Glitter In Glass Ornaments you can hop over and see how easy it is to make these awesome no mess glitter ornaments. I even included a quick, less than two minute video showing just how easy it is! 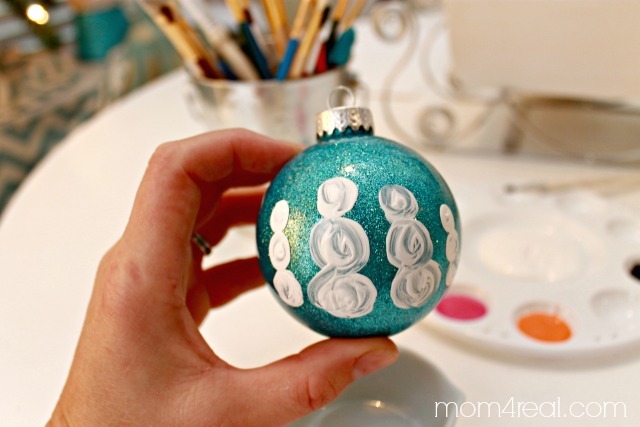 I also used some inexpensive acrylic paints. 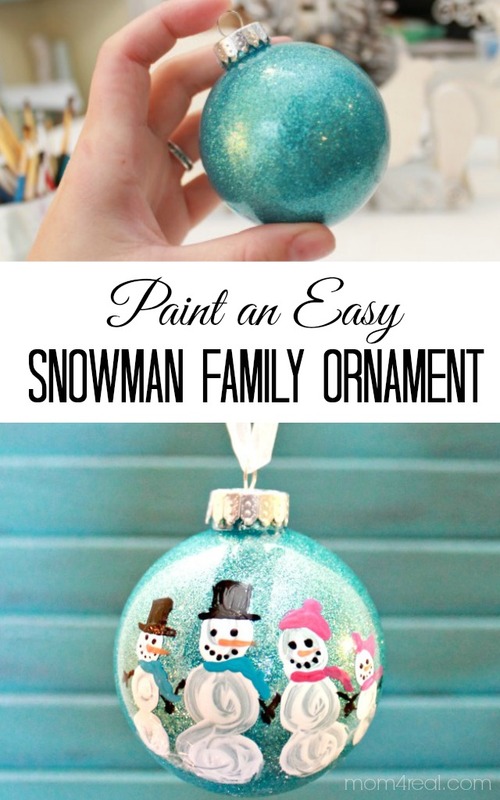 Start by painting your snowmen. 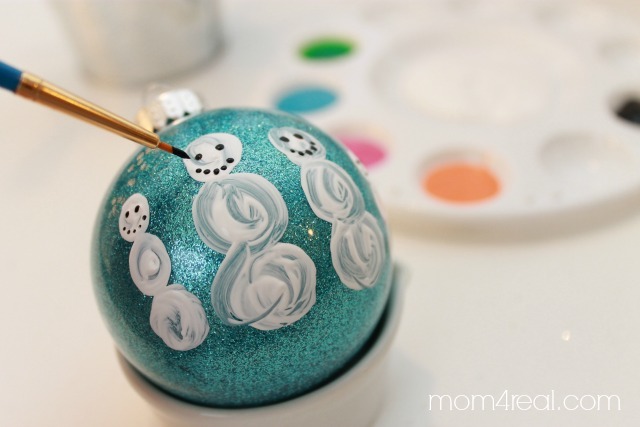 You simply swirl your paintbrush in circular motions…no need for perfection! I tried to make us similar in size to each other…the two middle snow people are my husband and myself, and the outer snow peeps are my son and daughter. I then painted on orange carrot noses, scarves and hats. 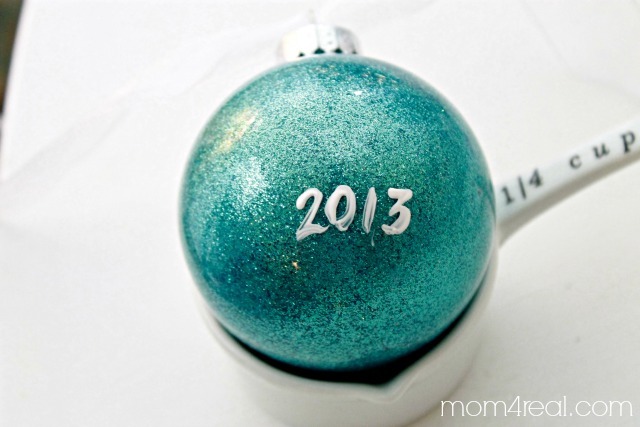 Once all of the paint dried, I flipped the bulb over and painted 2013 on it. I ended up making two…one for each kiddo to have when they grow up. 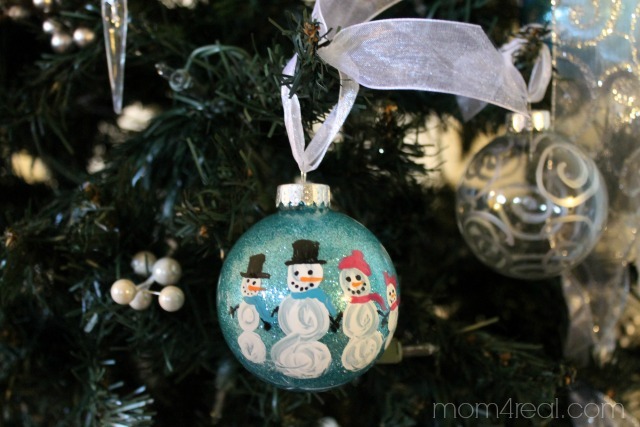 We hung it right on the front of our Christmas tree…cute, right? I’ll be making more of these for the kid’s teachers and some neighbors. I think it would make the perfect gift for just about anyone…teachers, neighbors, relatives, coworkers…anyone! 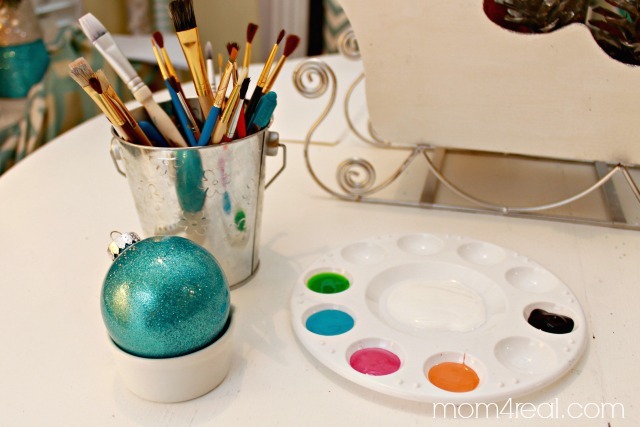 I have no real painting skills, so if I can do it, so can you! 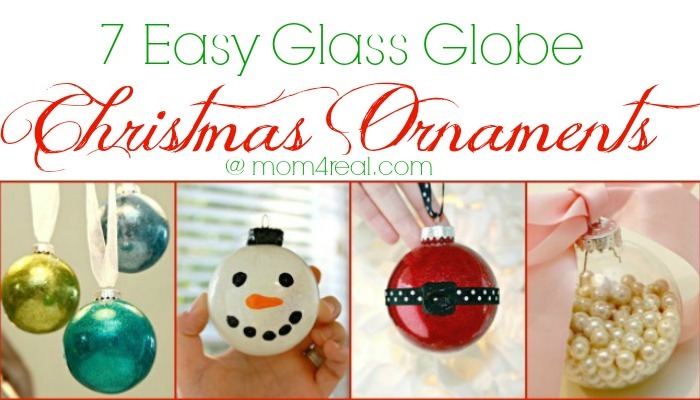 For more simple handmade ornaments, you can check out Seven Glass Globe Ornament Ideas!